Fish will grow faster in the future, requiring shorter periods to reach various commercial sizes. Depending on the region, production time may be shortened for up to 3 months by 2050. Extreme events such as storms and heatwaves will negatively affect production by increasing mortality rates. Offshore sites show high potential since they will promote faster growth in most regions simulated compared to their inshore counterparts. However the effect is highly region-specific. Management options such as site (inshore/offshore), market size, and predominantly the stocking month, will have an overall higher effect on growth than the projected change in climate. Most climate drivers are not modelled due to low availability of data and incomplete understanding of the mechanism through which they affect aquaculture. The available simulations show that, overall, the effect of temperature and wind velocity which are the climate drivers considered will have a positive effect on the growth of both the European seabass and meagre, but may induce higher mortality rates. The intensity of the effect is influenced by management options (stocking period, harvest size and site selection) with stocking time having the largest effect. The main threats relate to climate impacts evaluated in the risk assessment, the most severe of which relate to fish health and survival as well some production indicators and the associated costs. 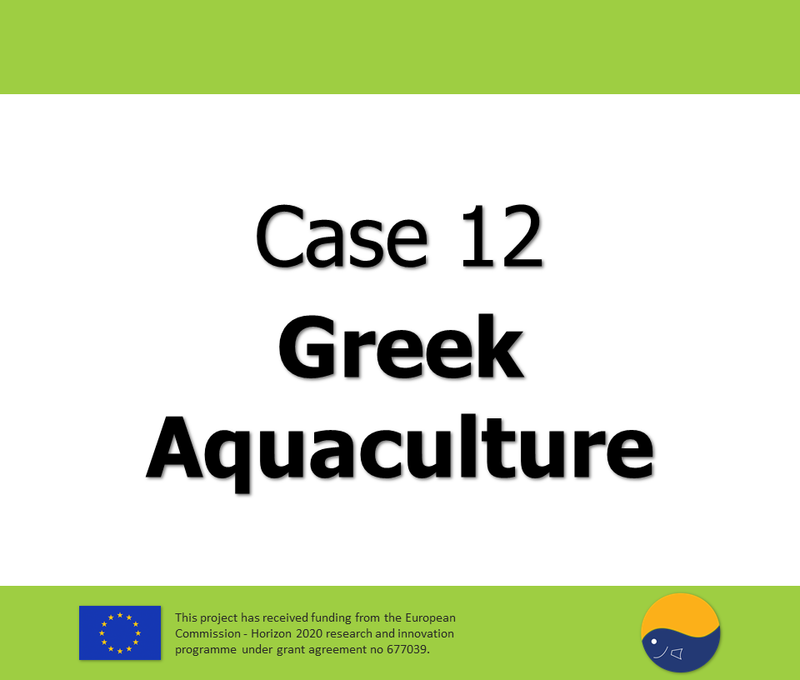 The risk assessment identified several climate drivers, the main of which being temperature and extreme events, that can affect negatively or positively the aquaculture industry in Greece. Higher temperatures have the potential to promote fish growth and increase the production capacity at a farm level as well as to allow farming of new warm-water species. However, issues such as growth irregularities, decreased fish health, increased presence of pathogens, decreased water quality, augmented mortality rates, farm site suitability, and increased feed prices have all been identified as possible risks stemming from climate change that can have substantial consequences for the industry. 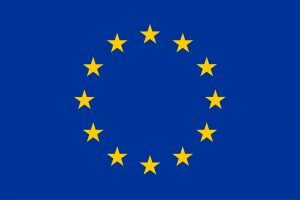 The adaptation strategy for Greece expands to three levels, by suggesting adaptive measures at the industry level, providing policy recommendations, and identifying research and knowledge gaps. At the industry level, several measures aim to increase collaboration between farms and prepare the industry for future changes at farm and wider organizational levels (zones of development). Policy recommendations focus on establishing a flexible legal framework for the operation of the farms and designation of new sites as well as investment on breeding programs and novel farming technologies. The research level includes knowledge building regarding the biological mechanisms implicated in response to high temperatures and other climate change drivers. Predicting socio-economic outcomes poses challenges due to the diverse nature of the factors affecting production (economic, legislative, technical, environmental). The industry has the capacity to adapt to climate change by mitigating against the most severe threats and benefiting from the emerging opportunities and, therefore, grow sustainably if the identified adaptive measures are implemented. A key element for the successful adaptation to climate change is the strong collaboration between all stakeholders at industry, academia and administration levels.